Home › Uncategorized › Back From The Dark Side! Wow, feels like a long time since I was last up and running online. Moving house was meant to have me out of internet action for three days tops, but three days extended to 25. Thanks for that BT. It’s been hell! In fact, almost as hellish as the house move itself. I never want to do either again. Ever. 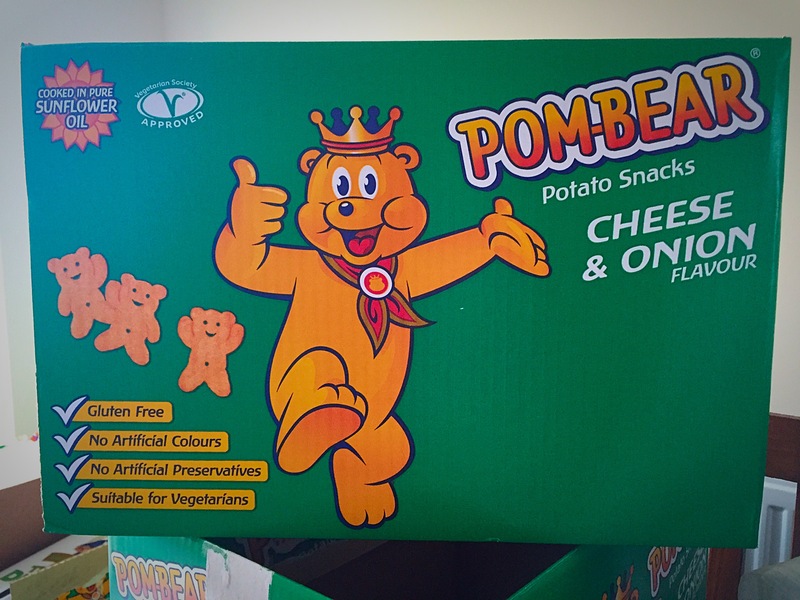 I’m starting to settle in, but I think I’ll be living out of Pom-Bear crisp boxes (kindly donated by my Aunty who also recently moved) for a while yet. I keep opening them, thinking: ‘what the hell did I bring that for’…then taping the flaps back down and pretending that particular box doesn’t need dealing with just yet. It’s funny how much ‘stuff’ you can accumulate over the years. And that’s another thing: Pom-Bear. This smug yellow bear has now become something quite sinister in an unsuspecting kind of way (a bit like the Stay Puft marshmallow man I suppose). His frolicking, cheery countenance continually encourages flashbacks of the move (argh! ), and now he’s lingering in most rooms of the new house. Like some ghost of my former self. I’ll be pleased when the place has been exorcised of his presence. Just before things got hairy, before the move, Emergence climbed Amazon’s US charts to number 1 in British Horror and number 293 in ebooks overall, and the UK charts to number 1 in British Horror. 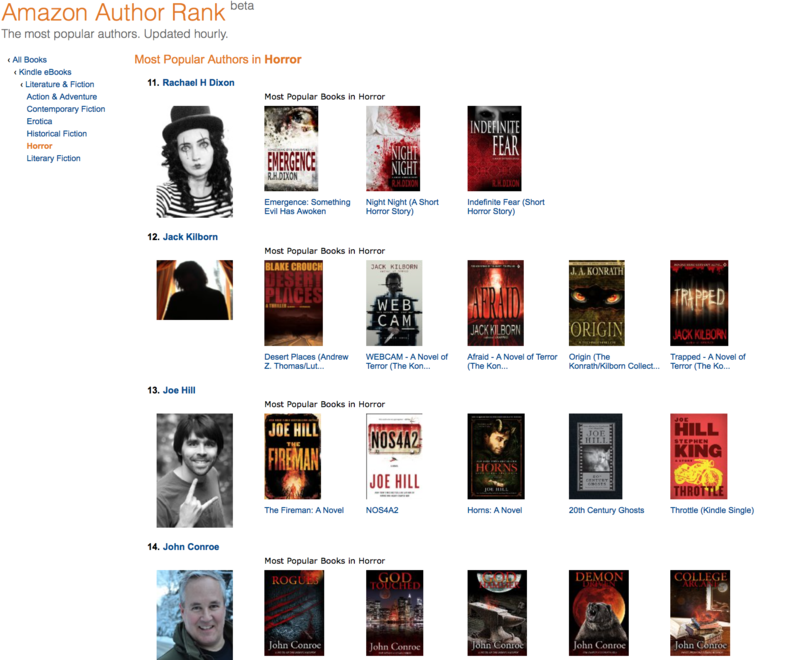 And I managed to steal into the Most Popular Authors in Horror charts at number 11 and sat pretty close to Joe Hill for a day – which I’m still massively thrilled about. Until next time, embrace the nightmares and keep delving into the darkness. You never know what you might find. Which is exactly how I feel every time I look at Pom-Bear’s face. ‹ For Less Than A Half O’ Lager!